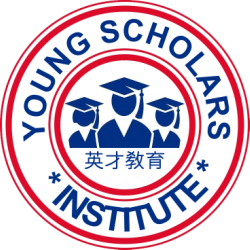 Young Scholars Institute (YSI) offers individualized tutoring and counseling program for elementary, middle school and high school students to optimize their academic success. 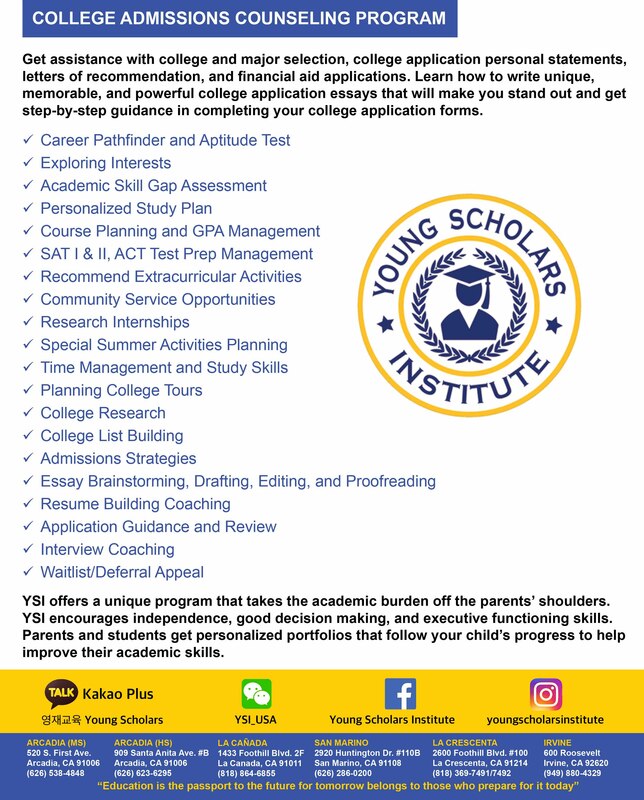 YSI provides one-on-one and small group tutoring in all subjects, including AP and Honors courses, creating customized tutoring plans for each student based on their unique learning profile and goals. YSI College Counseling addresses student’s personal interests in order to create a blueprint for college. With a well-planned high school experience, students will reach their ultimate potential. We believe every student should have the opportunity to maximize academic success through personalized instruction. As students struggle to navigate the competitive process of college admissions, YSI is here to walk each individual through the procedure. Unlike other preparation services, we offer personalized portfolios to each of our students and focus on building a relationship with our clients. We will sit down with each student and discuss the best strategies to enable your child to achieve a successful future at a college or university that has been personally and carefully selected to meet your child’s goals. At YSI, we screen our tutors through a rigorous interview process and only employ highly qualified candidates (only 10% of applicants are accepted). We can ensure that your child will receive the highest quality preparation for both standardized tests and college admission procedures. Our goal is to give our students a competitive edge and pursue a career in the field that they select. Our intensive curriculum and renowned instructors help our students increase their SAT and ACT scores. We strive to build personal relationships with parents and students so that students stay focused. This produces remarkable results. Utilizing the special educational tools that YSI provides enables students to feel comfortable about their future education and career prospects. 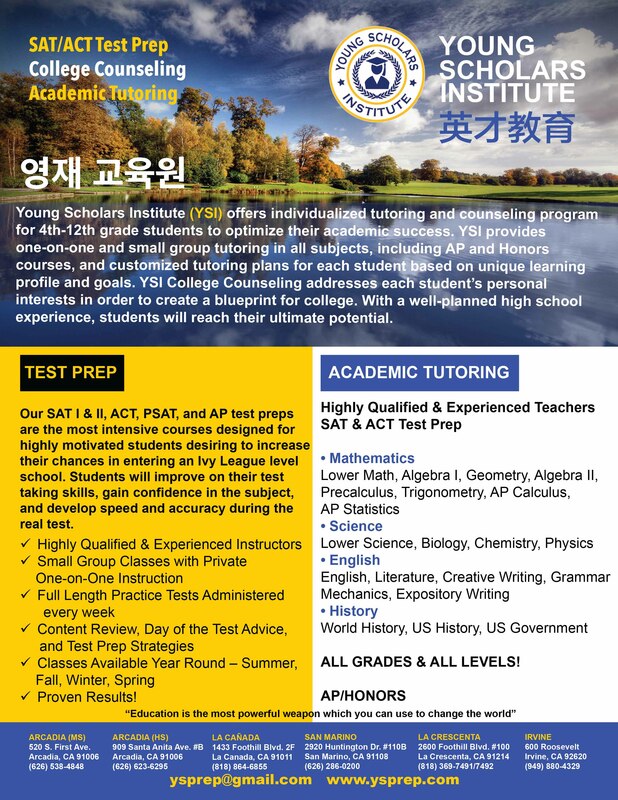 Our Scholars Package includes SAT and ACT preparation, college application and admissions consulting, as well as a scholarship application package.